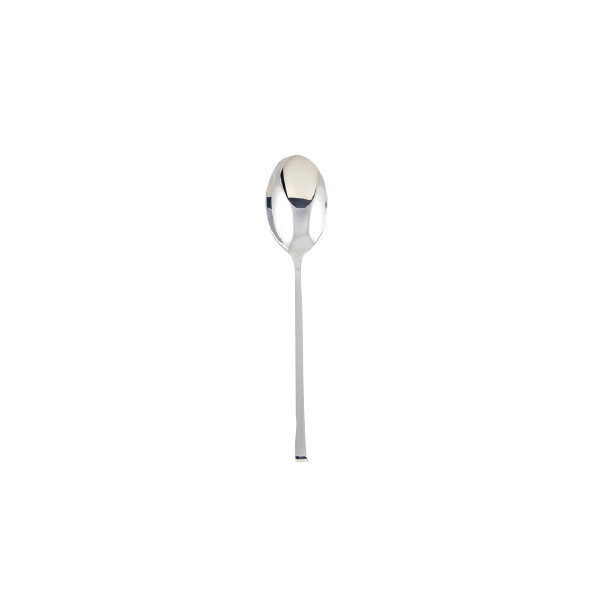 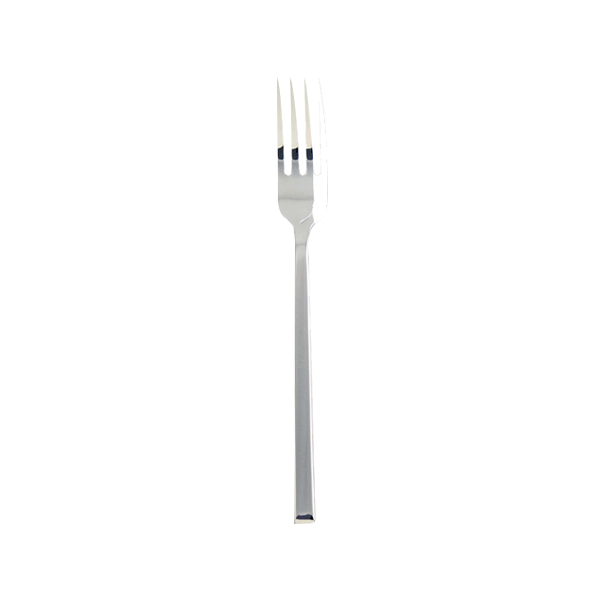 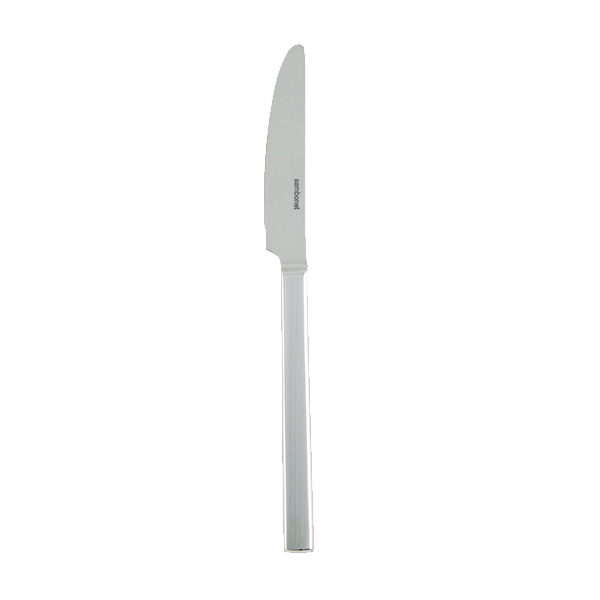 Sambonet’s 7-1/2” Signe Dessert/Salad Fork fuses classic elegance and a modern streamlined design, allowing the pattern to adapt to truly any tablescape. 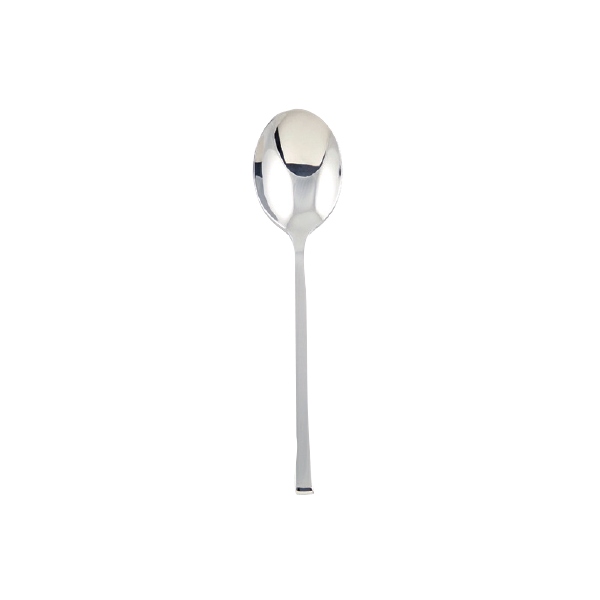 Signe is the contemporary cutlery design made specifically for hospitality. 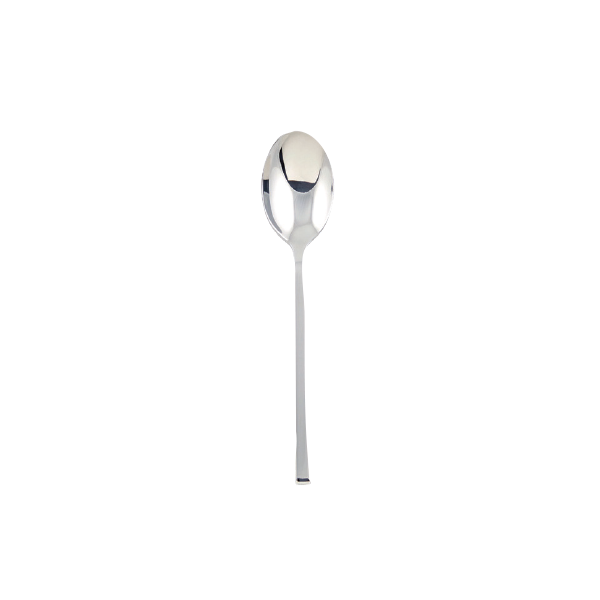 Designed and created by powerhouse Sambonet in Italy using 18/10 stainless steel, this flatware will undoubtedly enhance your tabletop with its straight edges and flat, smooth finish. Sambonet continues to present art, tradition, craftsmanship, and high quality that will remain a fixture in your dining room for years to come.